Norfolk Chiropractic Wellness Centre has a warm and inviting, yet contemporary, atmosphere which is excellent for relaxation and healing. 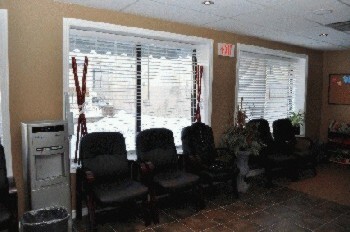 Situated on the main floor of a modern professional office building in downtown Guelph with free parking in front of the clinic, our facilities are second to none. An open and inviting reception area welcomes you, while spacious treatment rooms with soft and natural lighting allow for a completely relaxing and therapeutic experience. 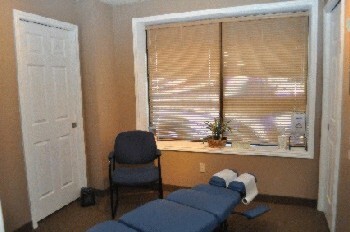 Below is a tour of our clinic and a preview of our facilities and equipment. 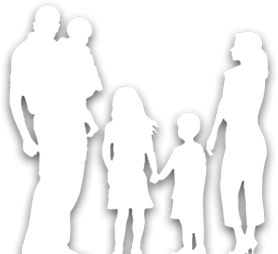 Situated on the main and second floors of a modern professional office building in downtown Guelph with free parking in front of the clinic, our facilities are second to none. 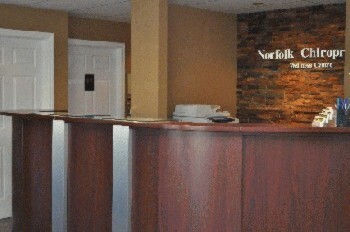 We are conveniently located at 86 Norfolk St. (Suite 101), at the corner of Norfolk & Commercial Streets, adjacent to the "Stone Store" (Natural Health Foods) & across from Norfolk Medical Centre. 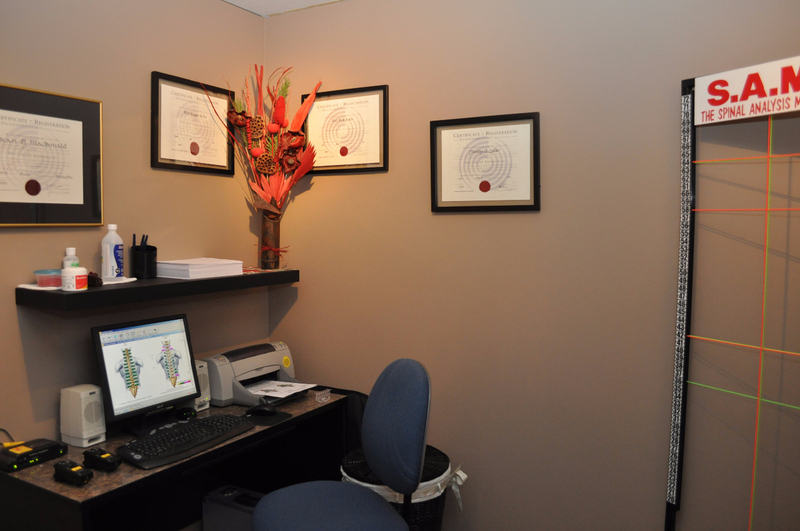 Norfolk Chiropractic Wellness Centre has a warm and inviting yet contemporary atmosphere which is excellent for relaxation and healing no matter what your natural health care needs. An open and inviting reception area welcomes you, while spacious treatment rooms with soft and natural lighting allow for a completely relaxing and therapeutic experience. Chiropractic & Massage Therapy tables finished with soft covering material and adjustable headrests (face pieces) provide for very comfortable treatment. State of the art Chiropractic tables with pressure sensitive drop pieces and positional locking allow for gentle (low force) techniques even under special circumstances such as pregnancy. 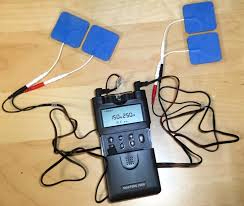 Computerized Spinal Analysis using Electromyographical (EMG) and Thermal scans allow for advanced and comprehensive neurological and muscle testing and a precise evaluation of Spine and Nerve function. 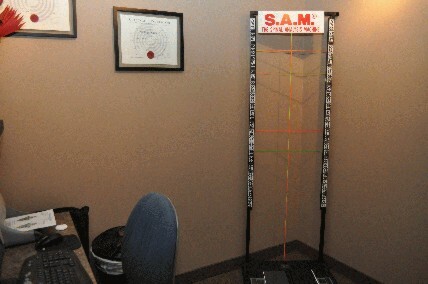 Precise and comprehensive Postural Assessment is performed using our state of the art Spinal Analysis Machine (S.A.M.). 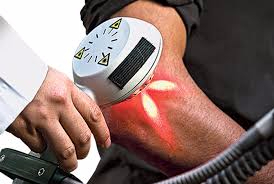 Modern treatment techniques and cutting edge healing modalities such as Acupuncture, Transcutaneous Electrical Nerve Stimulation (TENS), Shockwave Therapy and Laser Therapy are used by our Natural Health Care team to provide high quality, up to date health care.